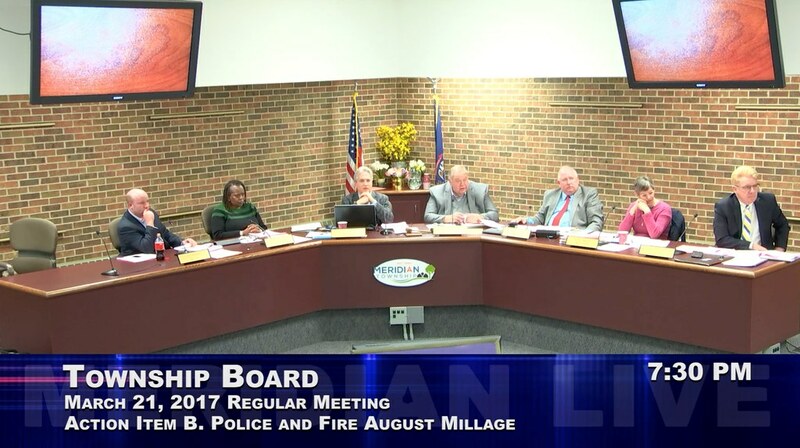 MERIDIAN TOWNSHIP - The Meridian Township Board adopted a resolution at their March 21 meeting to place an inclusive police and fire protection millage on the August 8, 2017 ballot. Voters will be asked to pass a millage, that according to Township officials, would help eliminate the debt associated with pension funds, secure new police and fire equipment as well as police and fire employees. The taxable value on a $100,000 home at 1.483 mills would cost $148.30 annually totaling $1,483.00 for 10 years from 2017-2026. If voters approve the millage, the Fire Department hopes to replace an 18-year-old ladder truck for $900,000. At the March 7 meeting, Police Chief Dave Hall said that the proposed millage would bring staffing to 39 and a per thousand ration of .93 of officers. Police Chief Hall said department has seen a 30% increase in calls for service over the past 5 years. The Liaison for Inter-Neighborhood Cooperation (LINC) Board of Directors sent in a letter to the Board regarding the proposed millage stating, "The "doom and gloom" scenario regarding the pension debt liability should be a separate issue for the taxpayers of Meridian Township and should not be tied to the arguably discretionary items in the proposal. There was unanimous agreement among the LINC Board members that the mileage request should be divided into two separate requests, one to cover the pension legacy liability and a separate one to cover the discretionary expenses." "This one though seems to be very necessary. The pension liability has been at the top of our radar since I was elected," said Phil Deschaine, Township Board Trustee. 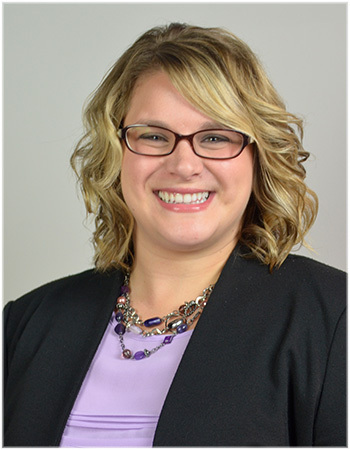 The resolution of placing the millage on the August ballot was unanimously supported by the Township Board with a 6-0 vote, Trustee Kathy Ann Sundland was absent from the meeting.